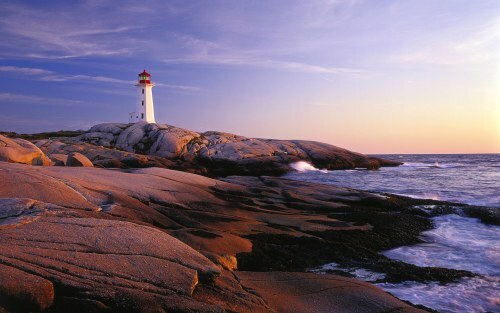 New Leaf has dropped the price of most of the flights in their schedule from Hamilton to Halifax, Nova Scotia down to $158 CAD roundtrip including taxes. 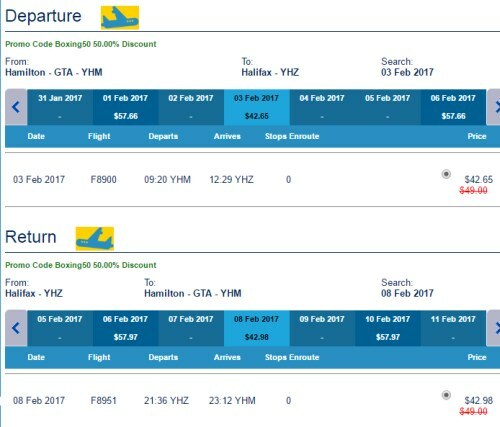 This deal is also available in reverse (Halifax to Hamilton). Update @ 6 PM EST - New Leaf has dropped their January dates down to $78 CAD roundtrip including taxes for their Black Friday sale! 2. 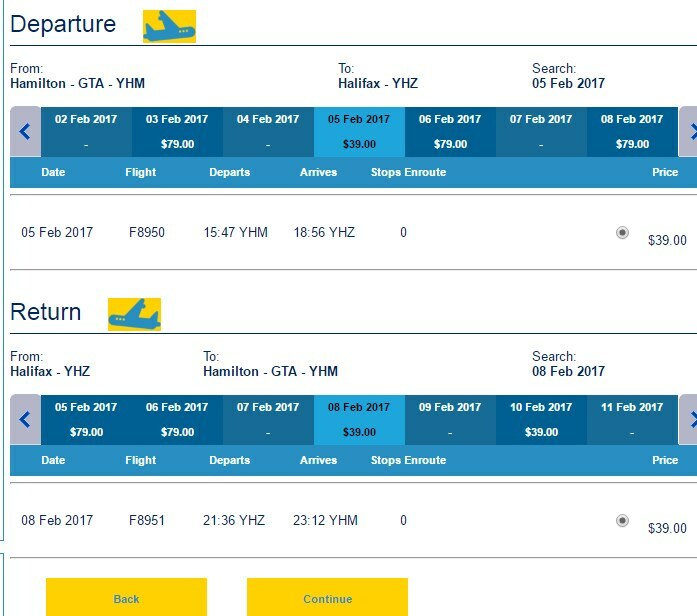 Search for a flight from Hamilton to Halifax, Nova Scotia (YHZ). 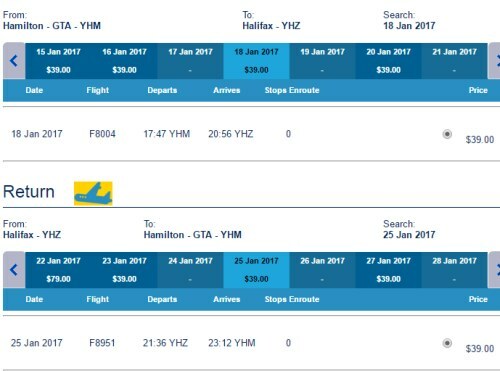 Update 12/25 - New Leaf has a promo code out today that brings January/February Hamilton-Halifax flights down to $85 CAD roundtrip including taxes. 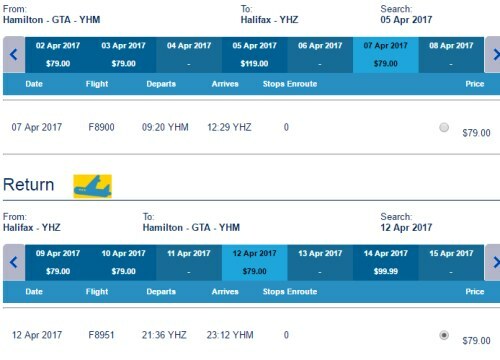 toronto, yyz, westjet, flight deals, canada, north america, hamilton, yhm, halifax, nova scotia, yhz and new leaf.